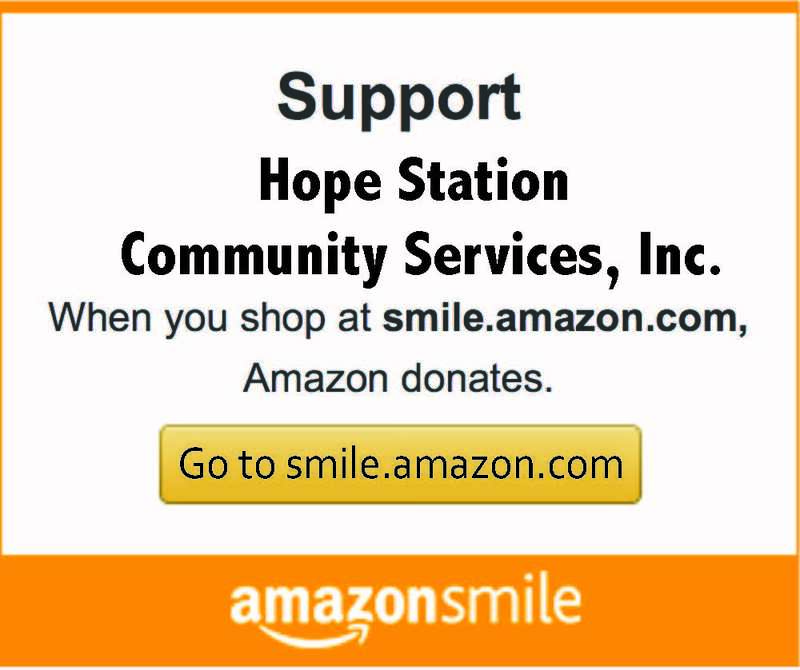 Posted on May 25, 2015 by Hope Station Community Services, Inc.
AmazonSmile and Fred Meyer Community Rewards are two ways to shop and support Hope Station! Hope Station has partnered with Amazon and Fred Meyer to continue our 100% donor supported operation. As you shop a part of the proceeds goes towards Hope Station, allowing you to share the rewards with us. See our Shop and Support page to sign up today! 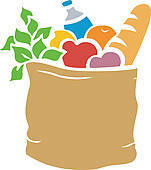 ← Over 1.9 million pounds of food distributed to families in need!